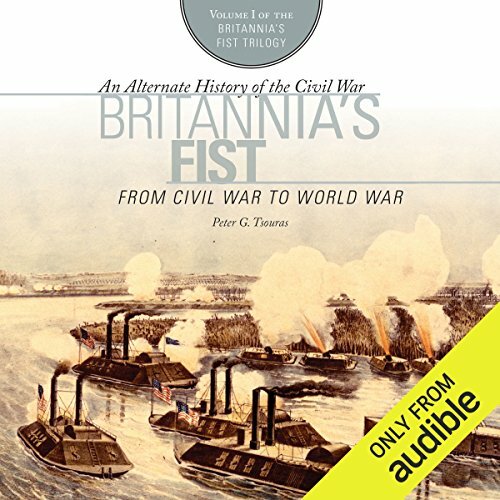 Showing results by author "Peter G. Tsouras"
This fascinating third volume in the Britannia's Fist series will have you pondering how easily history could have been swayed differently. What if other countries had become involved in America's Civil War? 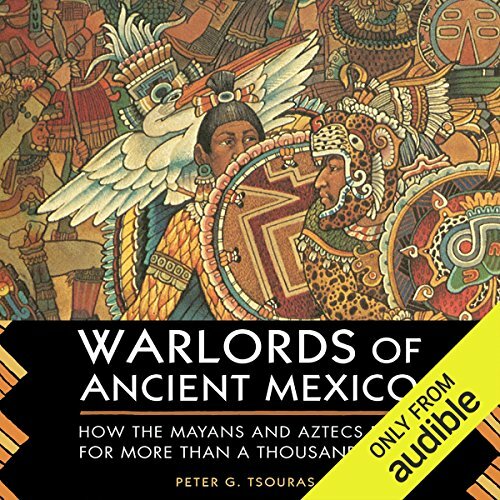 Historian Peter G. Tsouras presents the third installment in his Britannia's Fist alternate history series. 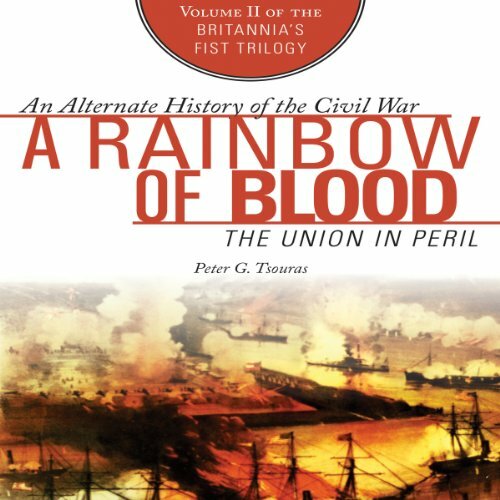 A Rainbow of Blood continues the epic, exciting story that began in Peter G. Tsouras’s previous alternate history, Britannia’s Fist. The Great War accelerates during a few desperate weeks in October 1863. From the bayous of Louisiana to the green hills of the Hudson Valley, from Chicago in flames to the gates of Washington itself, the conflict uncoils in ropes of fire. French and British armies are on the march, and heavy reinforcements have put to sea. 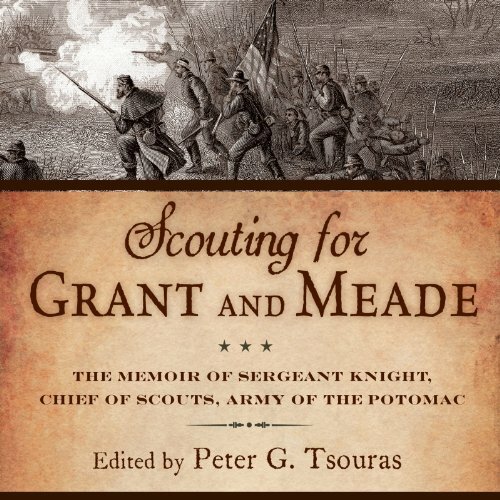 Scouting for Grant and Meade is comprised of the popular recollections of Judson Knight, former chief scout of the Army of the Potomac from August 1864 to June 1865. Originally beginning as a serialized column in the armed forces service paper National Tribune, Knight’s column "Fighting Them Over Again" offers a rare glimpse into the comings and goings of scouts behind enemy lines during the American Civil War. 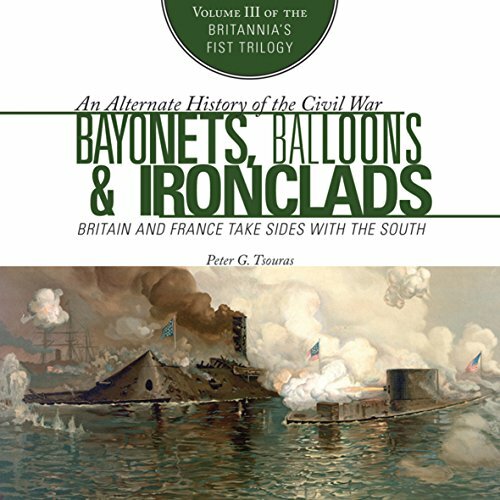 In this, the first volume of renowned author and historian Peter G. Tsouras’s alternative history trilogy, Great Britain’s support for the Confederacy takes it to the brink of war with the Union. The escape of a British-built Confederate ironclad finally ignites the heap of combustible animosities and national interests. When the US Navy seizes it in British waters, the ensuing battle spirals into all-out war. Napoleon III eagerly joins the British and declares war on the United States.